At Greenside, Phase 1 includes Years 1, 2 and 3. The day starts at 8.50am and the register is taken at 9am. Morning break is at 10.15 for 15 minutes (10.30 on Fridays). 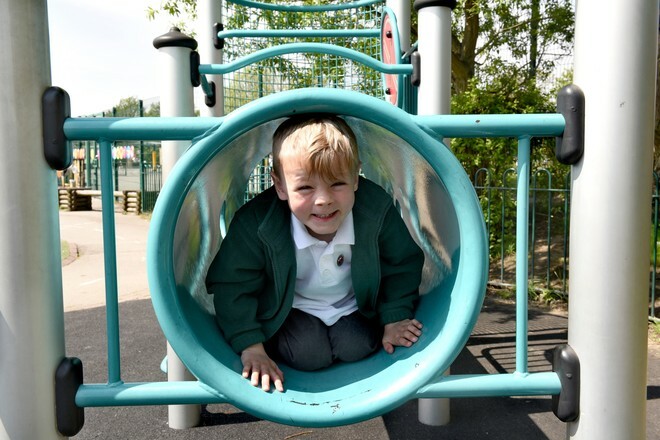 The children have access to the playground, adventure play and activities on the astro turf. Lunch is 12pm - 1pm. During the afternoon, the children have the opportunity to take part in the 'mile'. There is a variety of after school activities and clubs that the children can attend throughout the week.